Several studies indicate a primary dysfunction of the temporal lobe in autism, specifically the hippocampal formation and entorhinal cortex (EC). Assessment of gene expression in the EC and hippocampus will provide insight into the subtle alterations in neuronal function associated with autism. 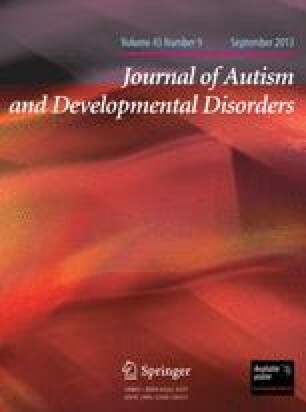 To this end, evaluations in a primate model of social attachment, which produces behaviors associated with autism, in addition to the use of human post-mortem tissue from individuals diagnosed with autism will provide heretofore unattainable information of how the complex neural circuitry of this region is altered in autism. Identification of altered expression of multiple genes should provide a molecular “fingerprint” of autism and may provide new targets for pharmacotherapeutic intervention.